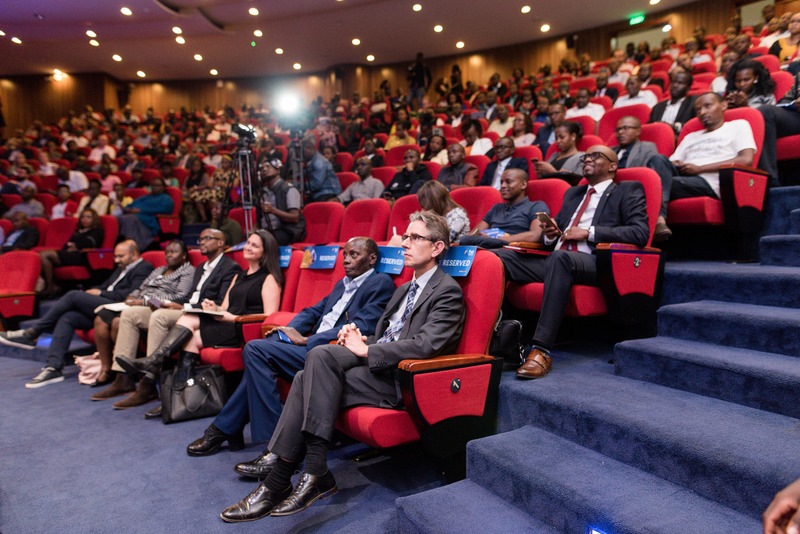 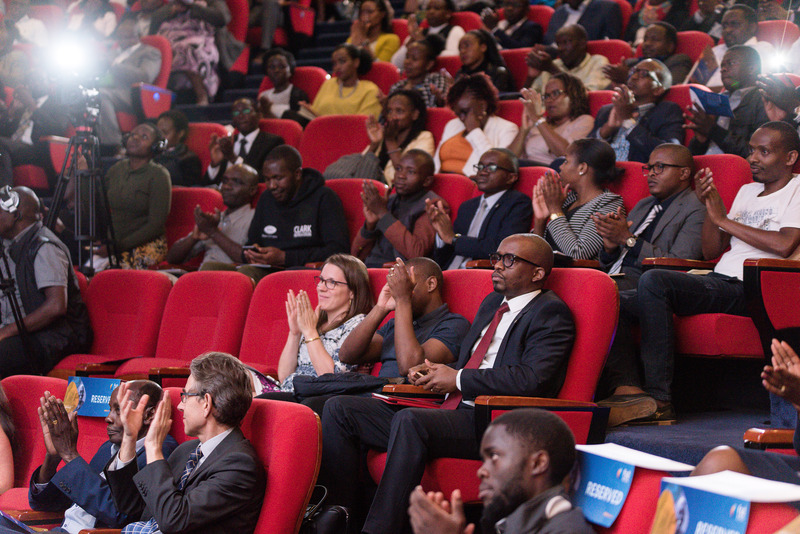 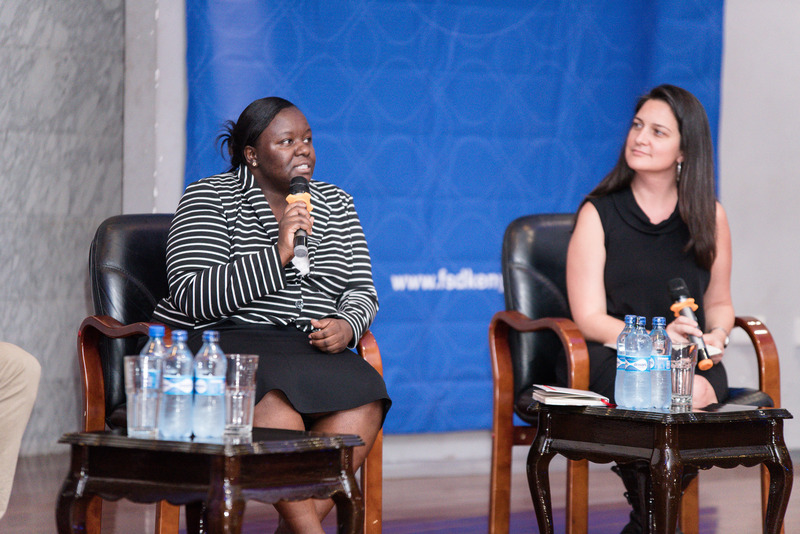 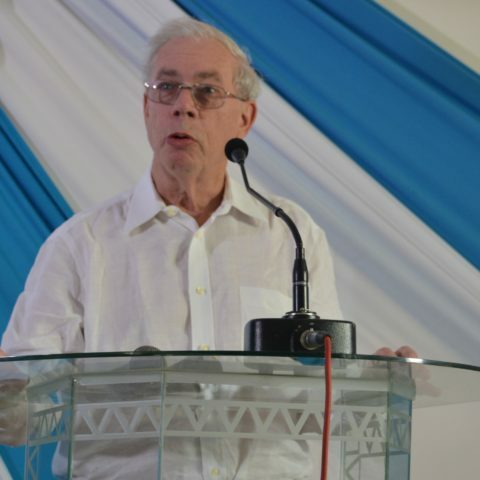 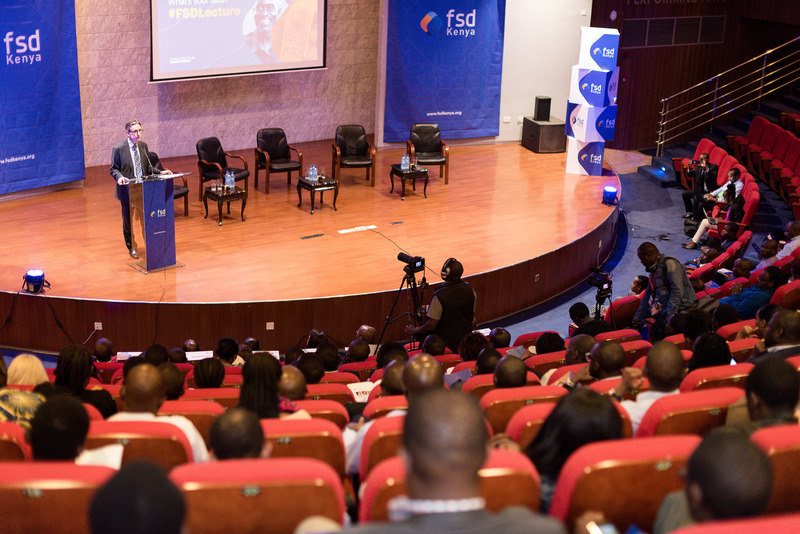 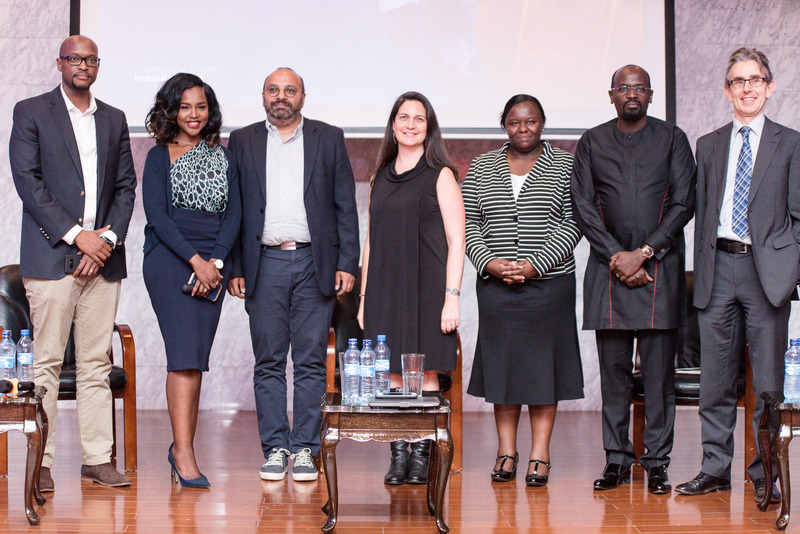 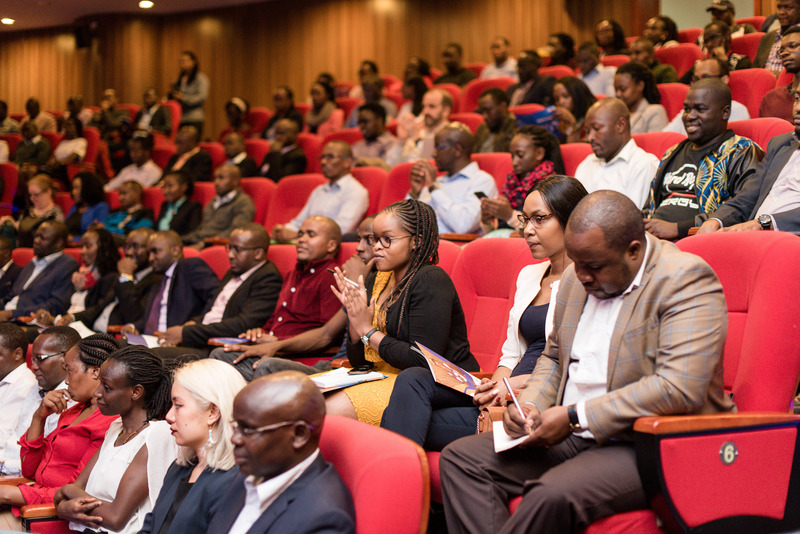 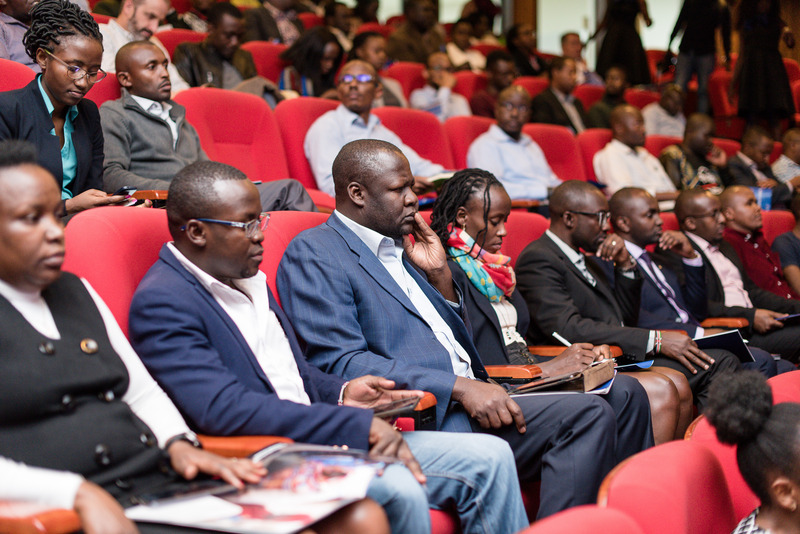 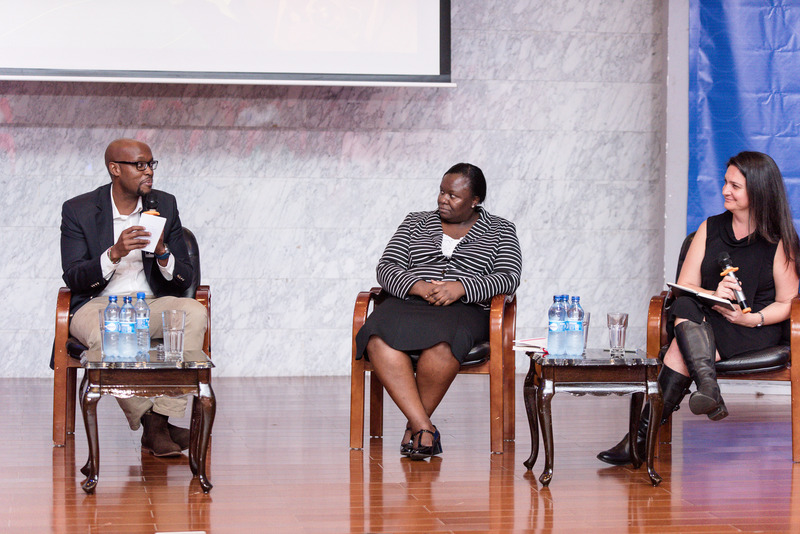 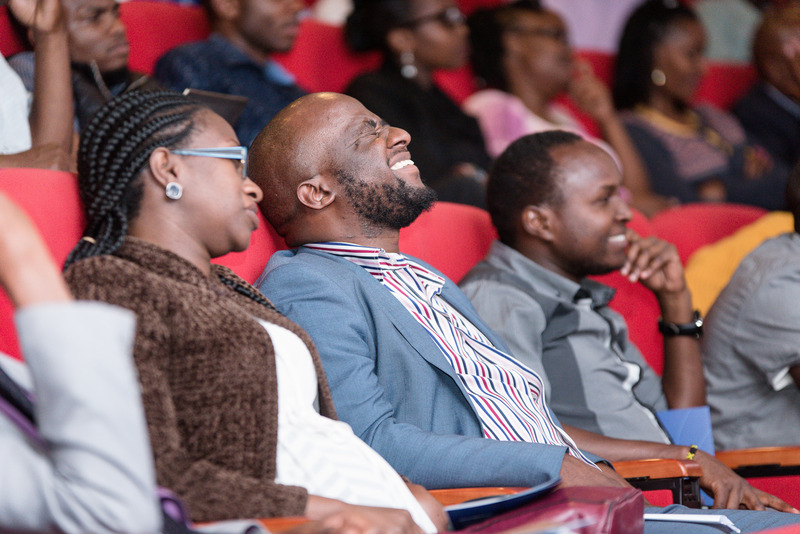 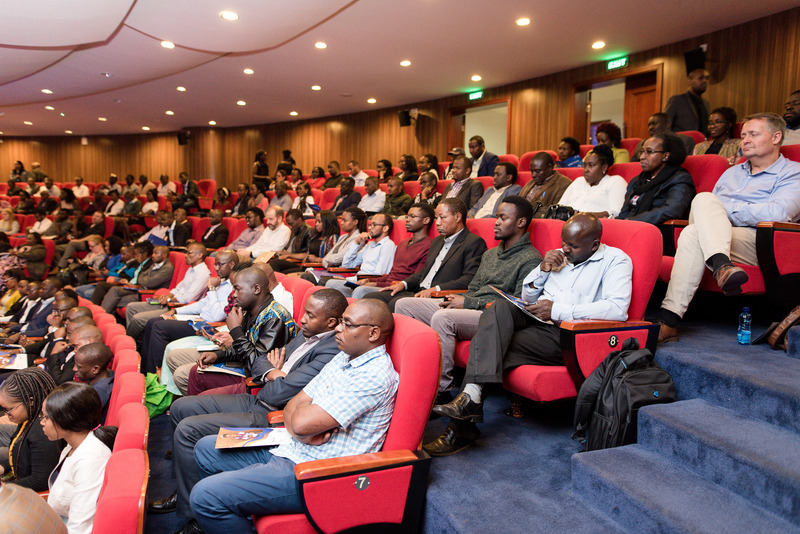 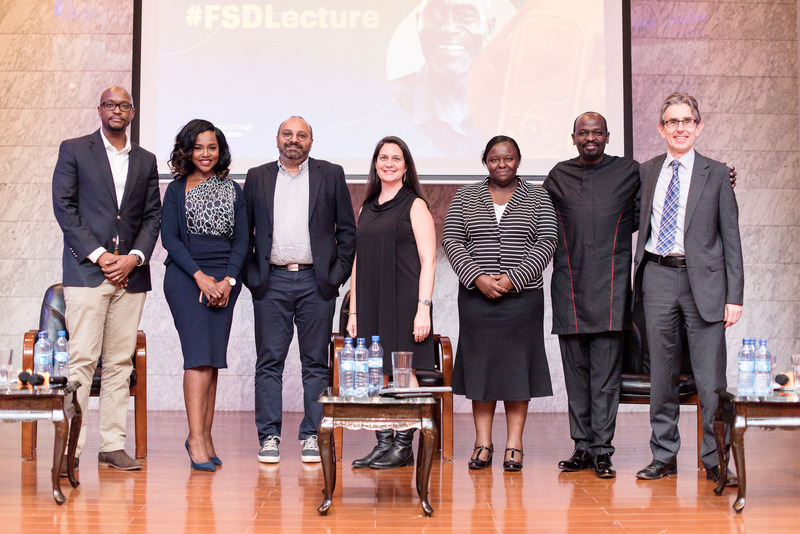 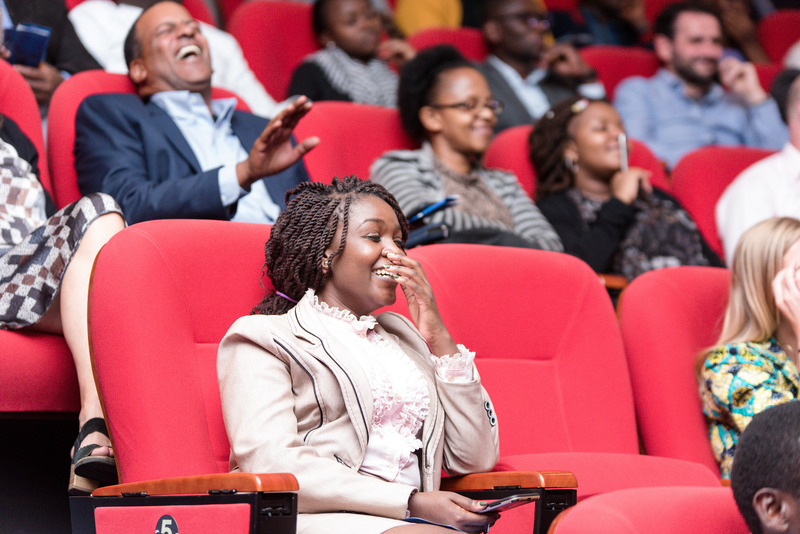 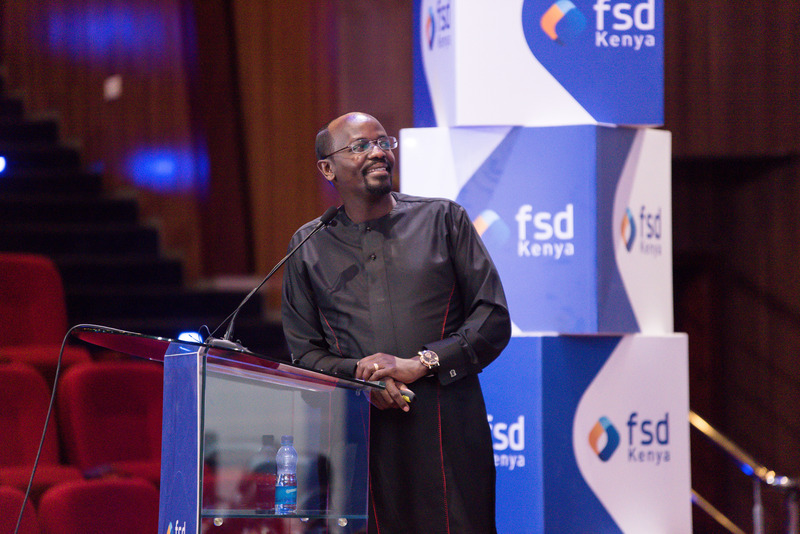 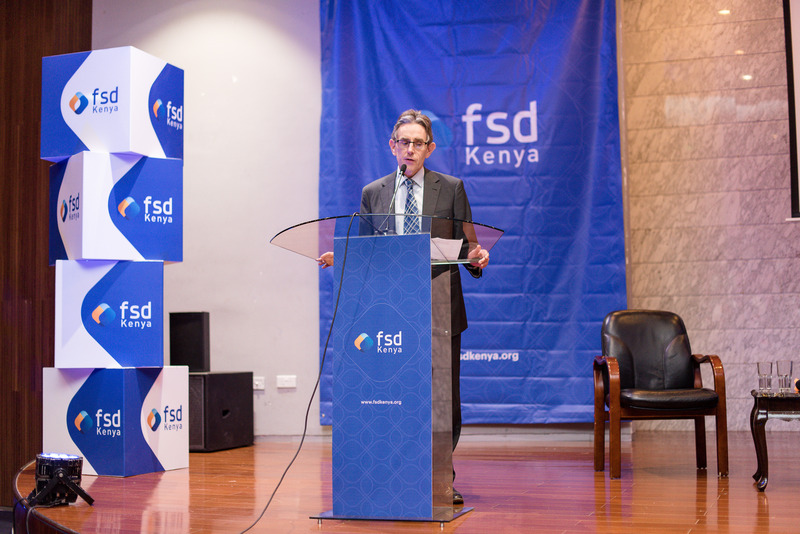 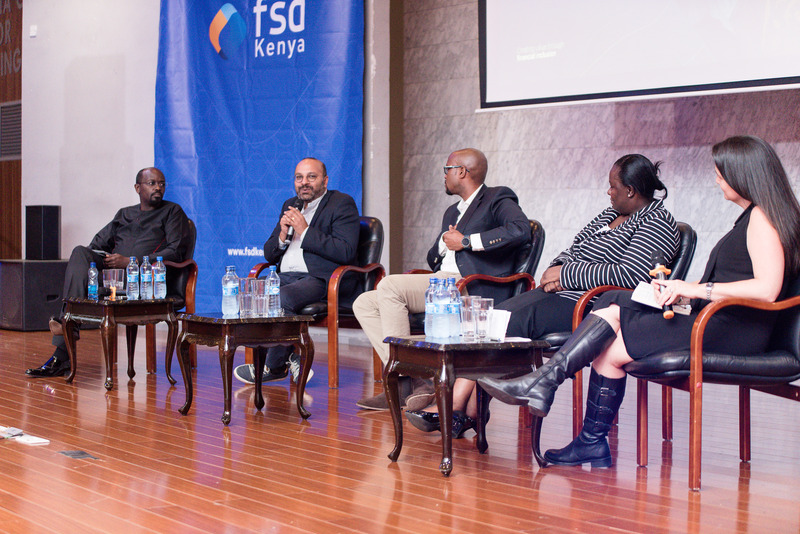 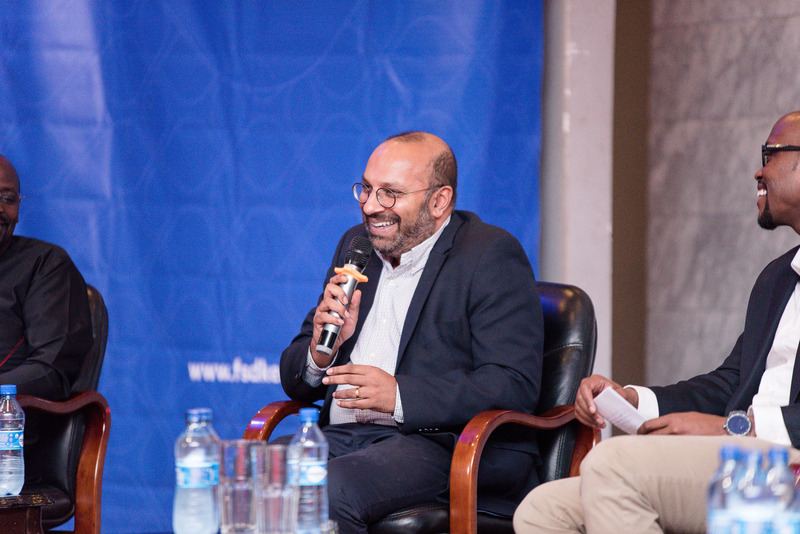 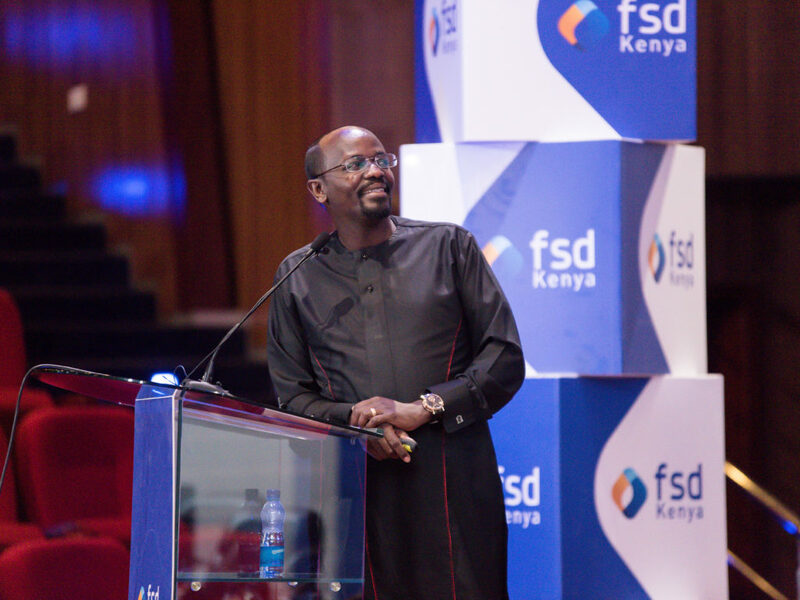 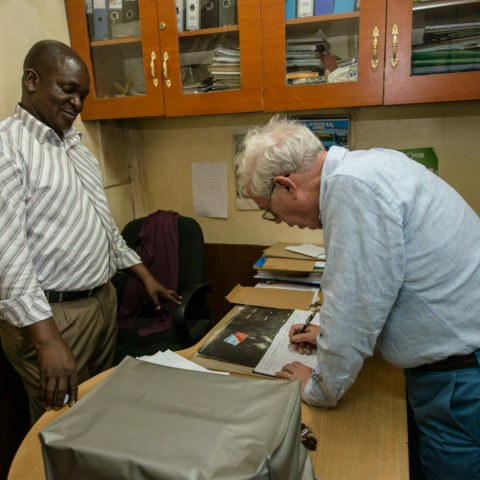 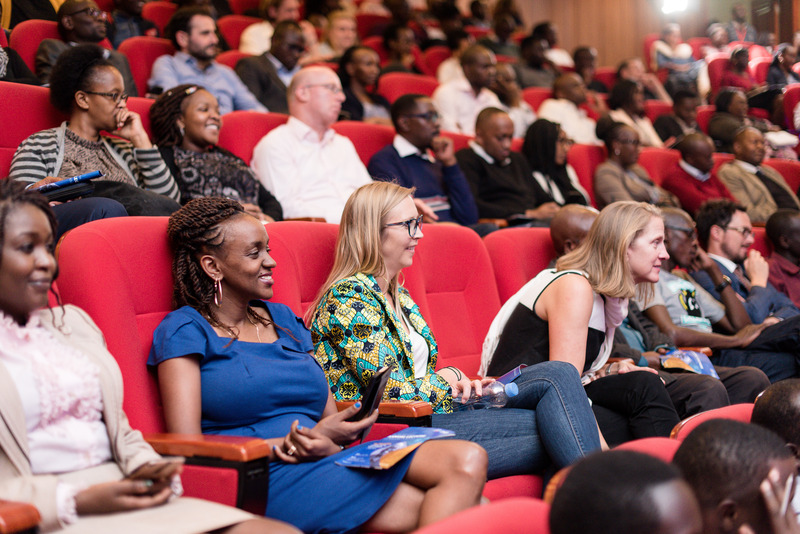 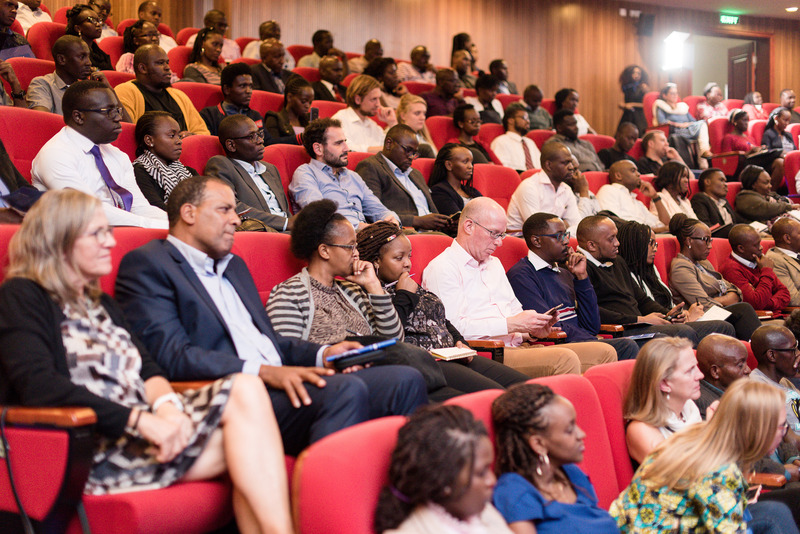 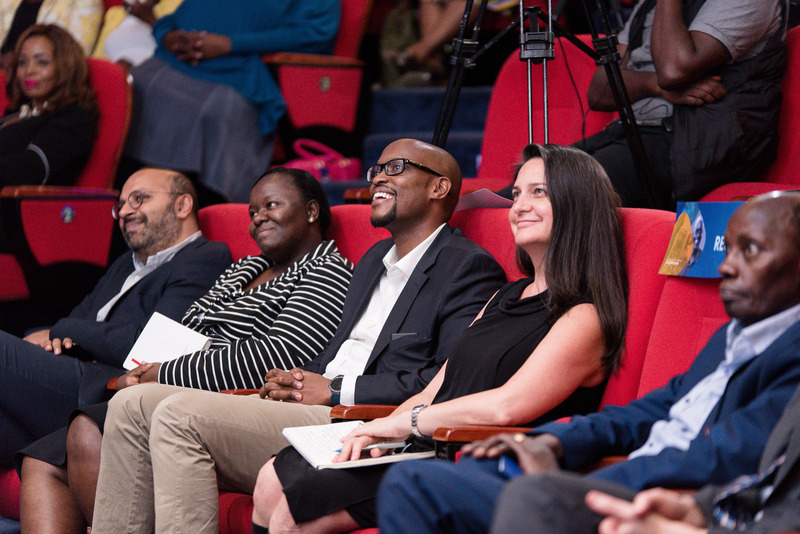 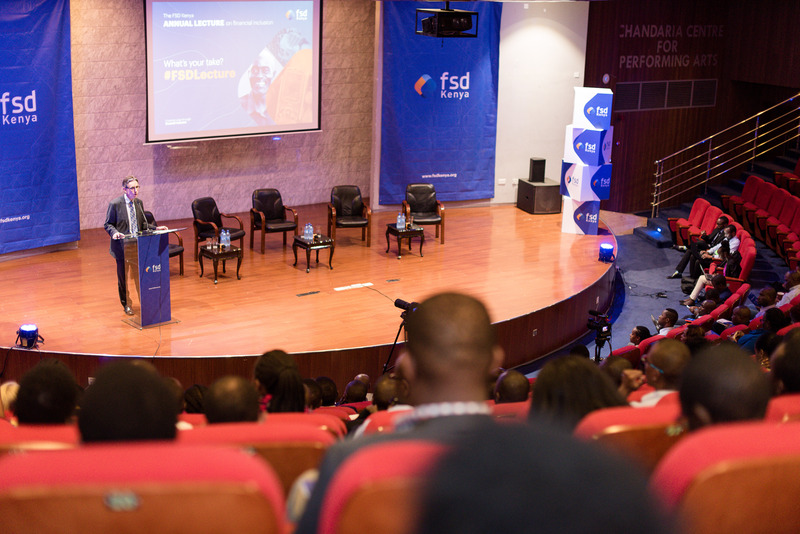 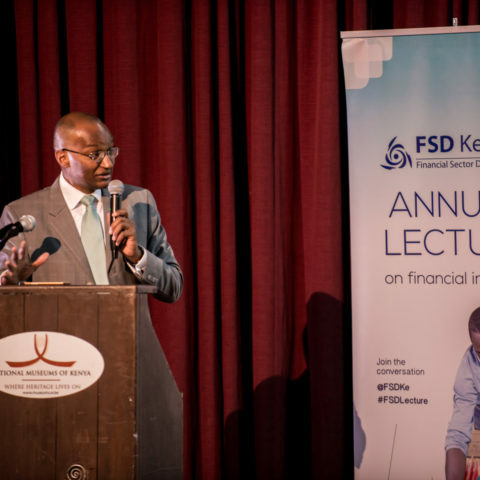 The 4th FSD Kenya Annual Lecture took place on 8th November 2018 at the Chandaria Center for Performing Arts, University of Nairobi Towers. 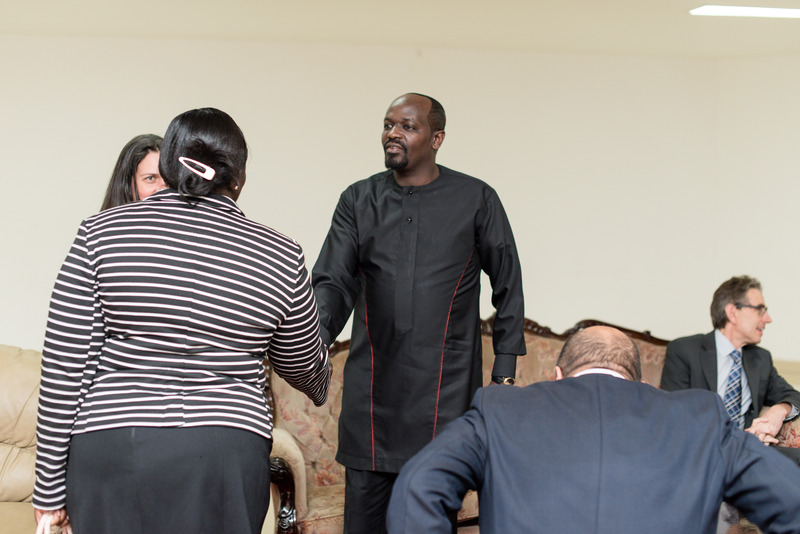 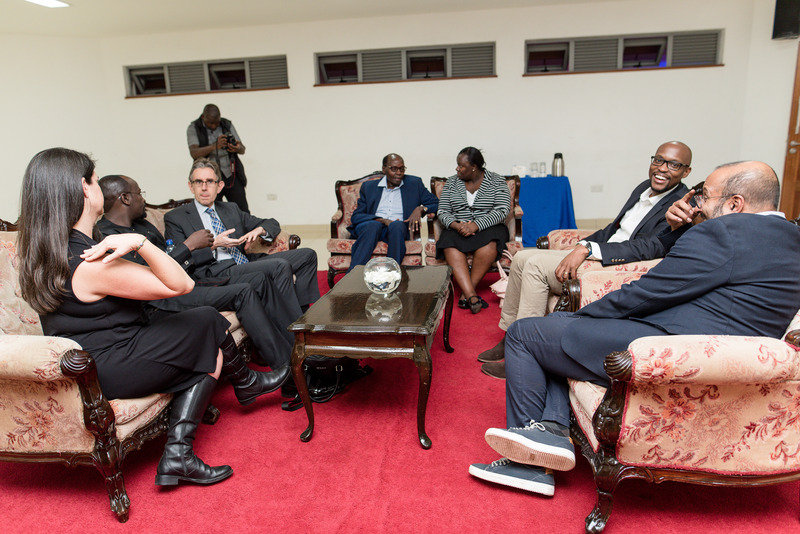 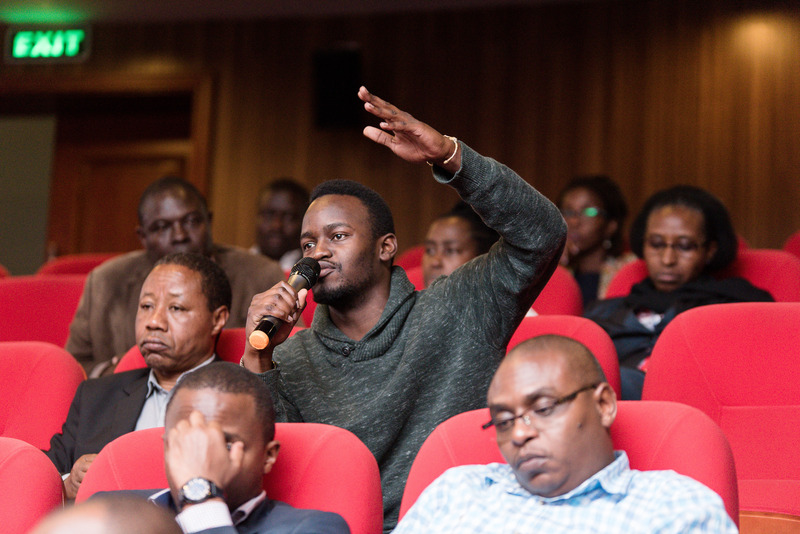 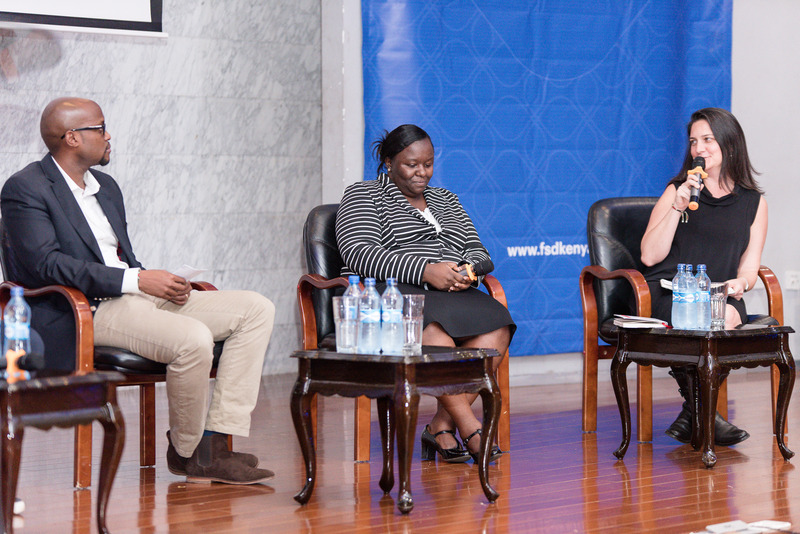 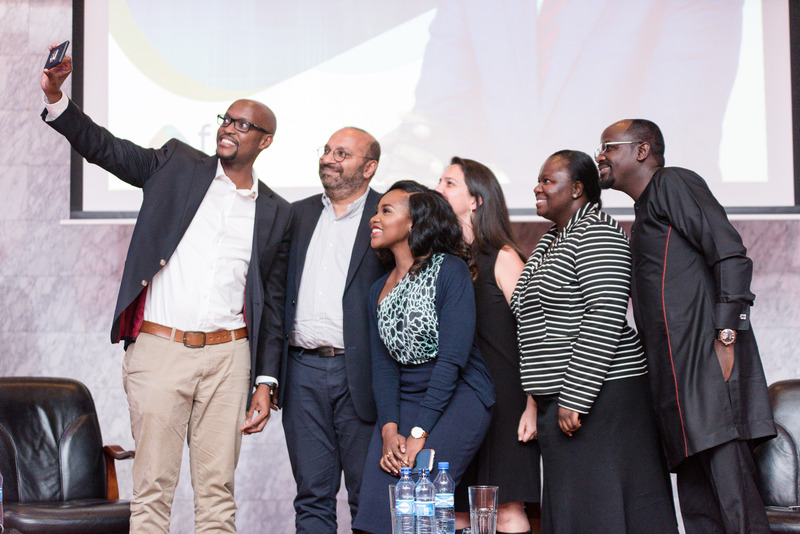 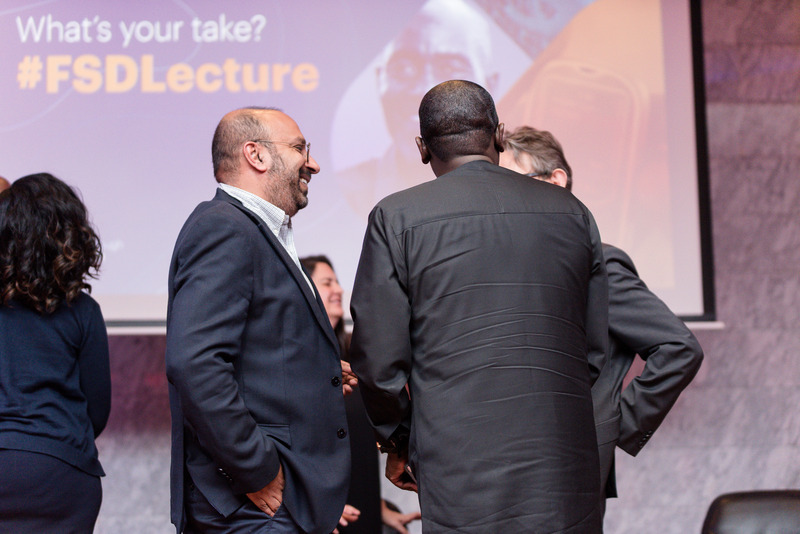 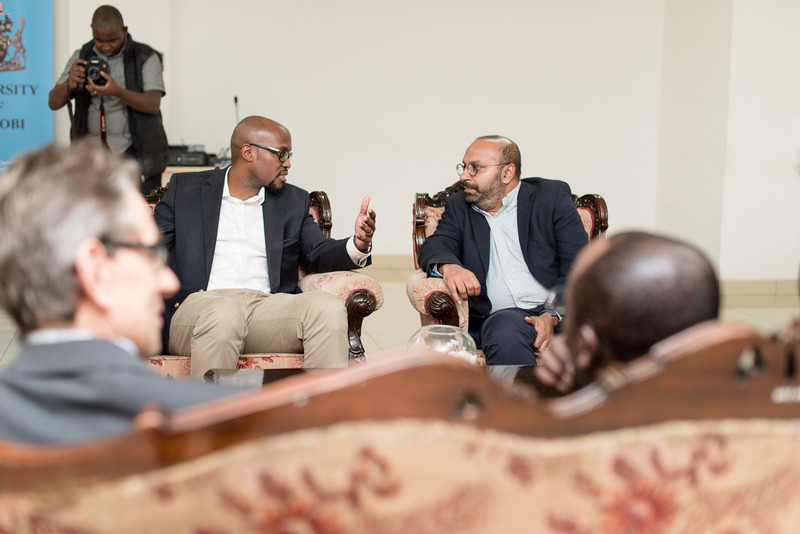 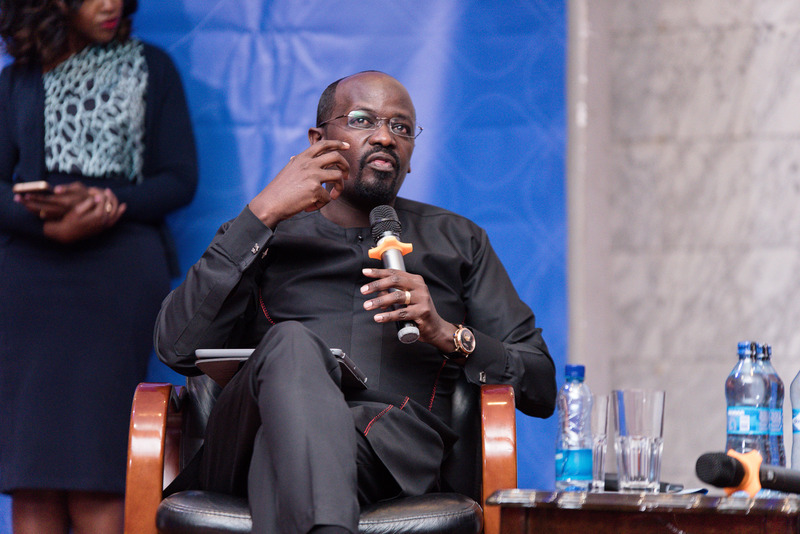 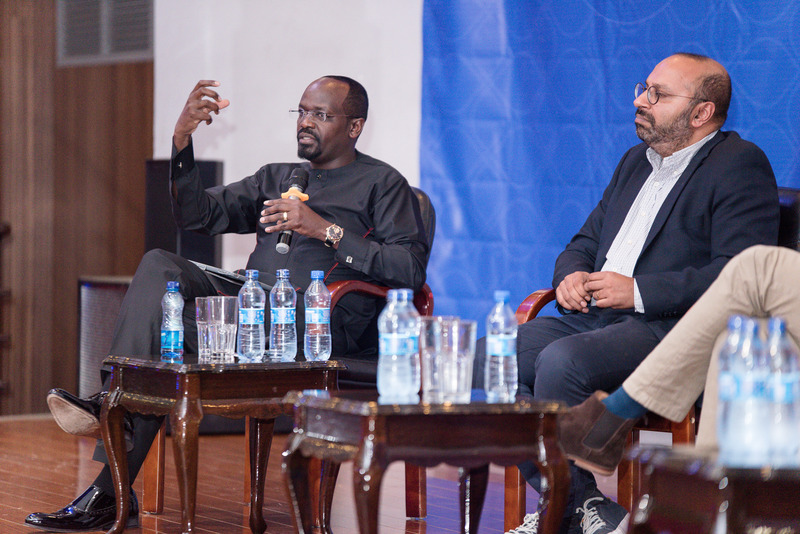 Internationally recognised tech entrepreneur, Julian Kyula, was the main speaker at this year’s lecture. 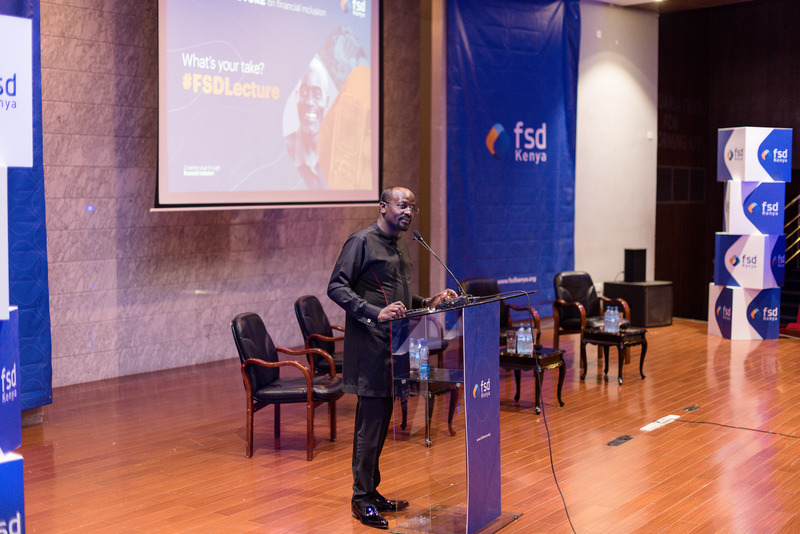 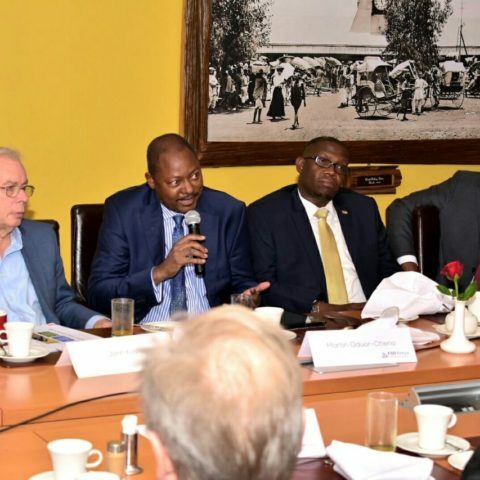 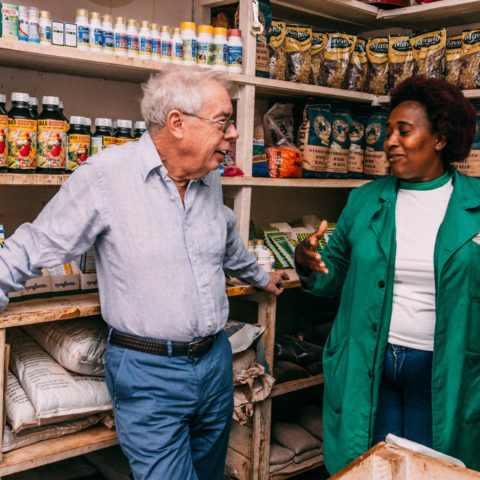 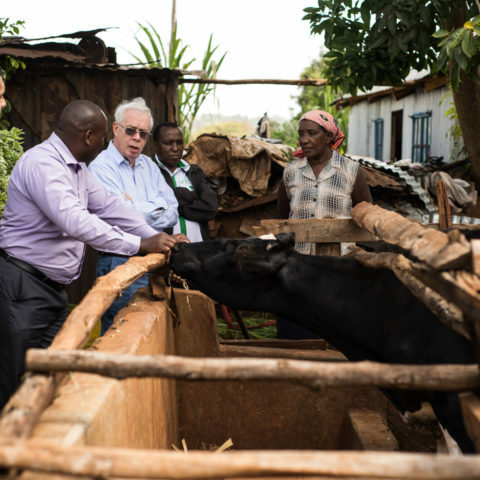 Click on the following links for the event brief, to download his presentation or watch the highlights or full-length video of his presentation.